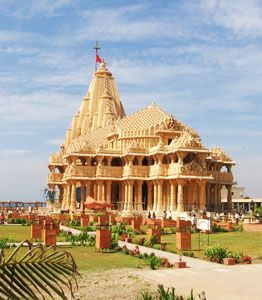 ﻿	West India Pilgrimage Destinations – Explore Famous Temples in India. Like other regions of India, the western region of the country is also dotted with various popular religious sites, which are flocked by pilgrims all around the year. 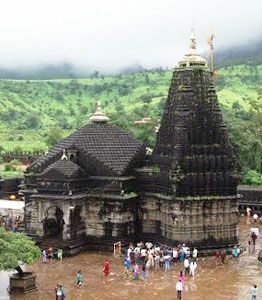 In this section we at Indiapilgrimagetours.com offers ‘Pilgrimage tour destinations in West India’ which encompasses pilgrim destinations in Maharashtra, Gujarat and Goa state. 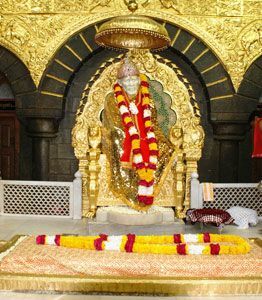 Some of the most important pilgrimage sites located in this region include Shirdi, Dwarka, Somnath Temple and Ajanta Ellora Caves. If you wish to visit these sites, here is a list of such packages. Browse through the tours and pick the one you like.